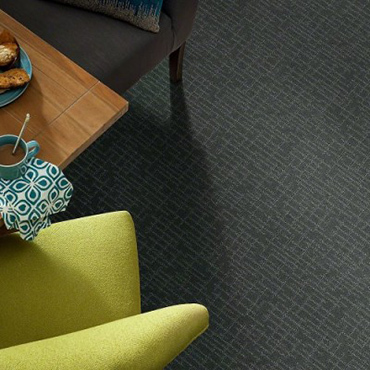 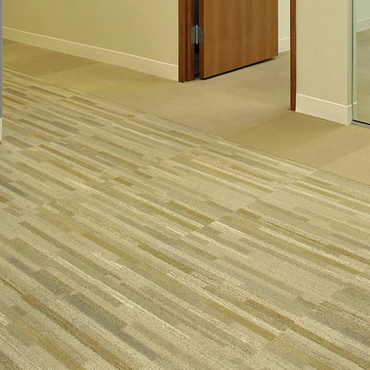 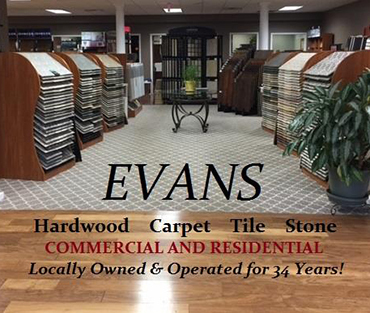 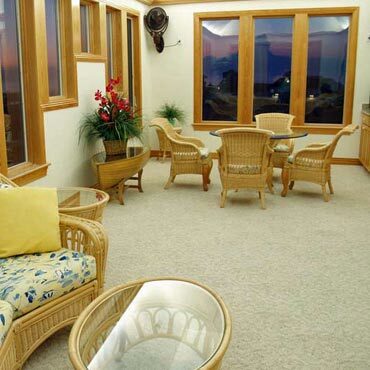 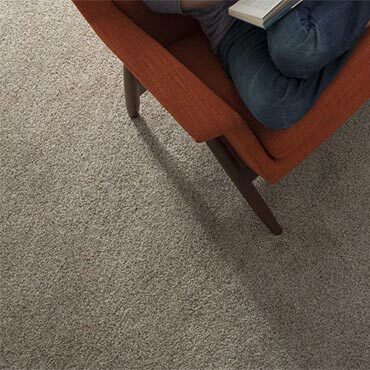 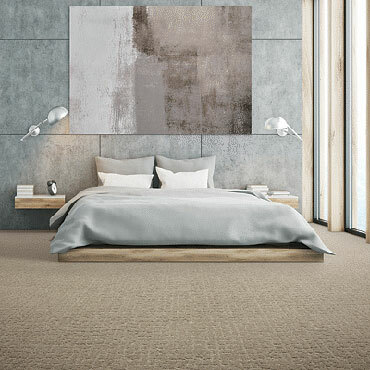 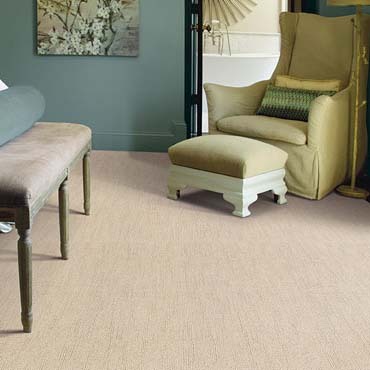 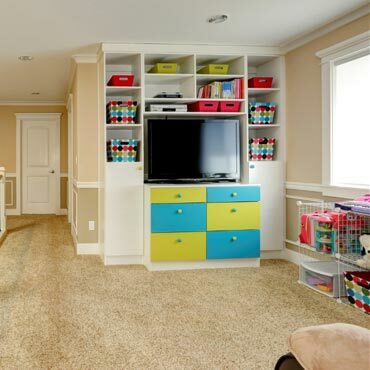 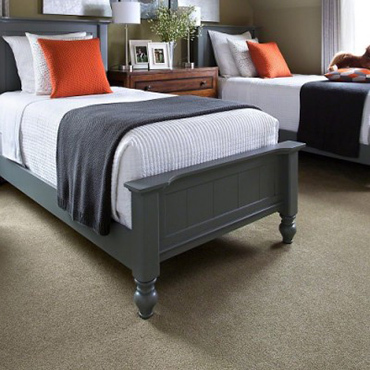 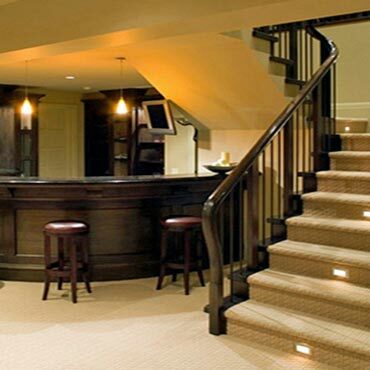 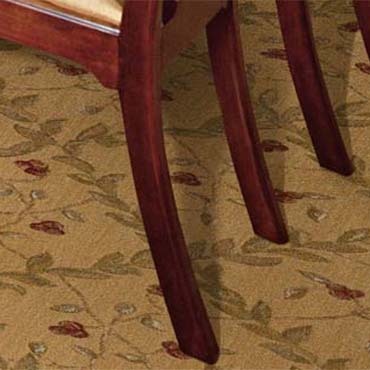 Want to learn more about Evans Carpet Corporation? 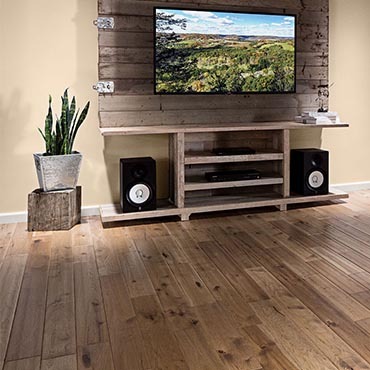 Click here to view the many products that our store offers learn more about us. 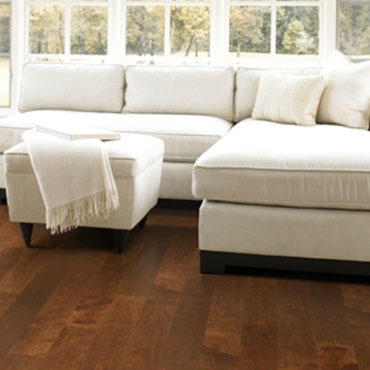 Our rugged, yet beautiful, laminate flooring is designed to handle the larger four legged creatures and any accidents that may occur. 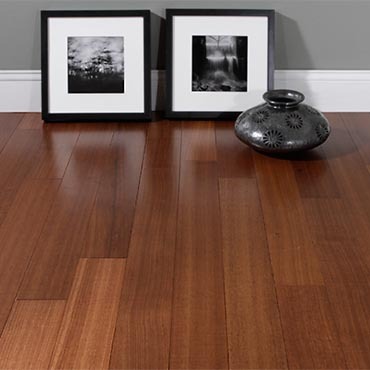 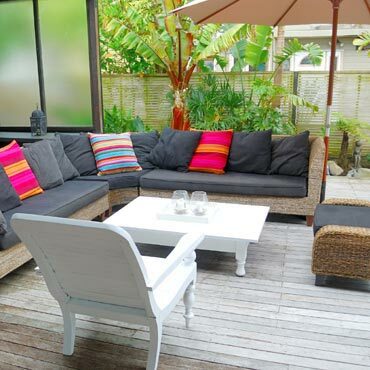 Come in and explore the many options that will make your life easier and your home more beautiful.